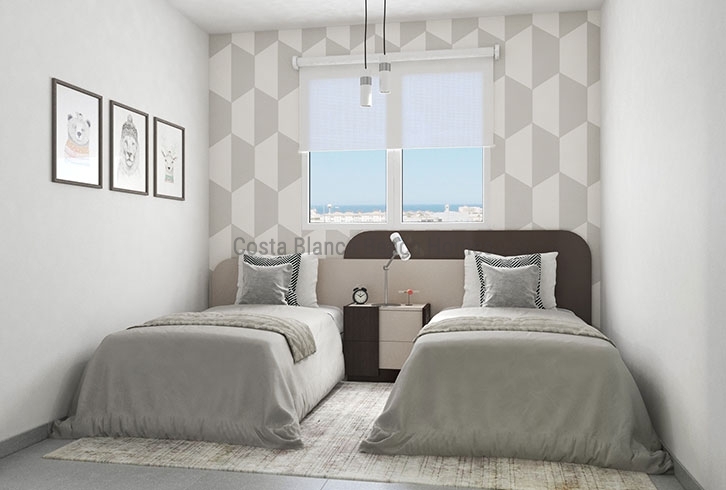 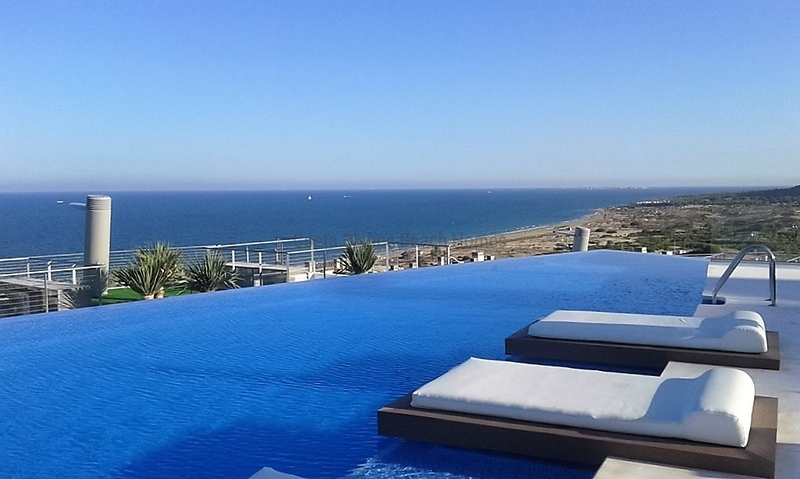 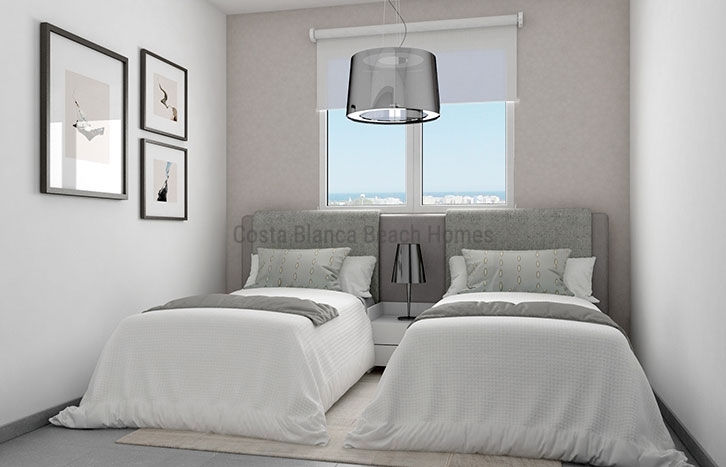 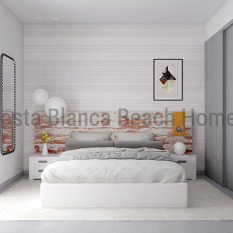 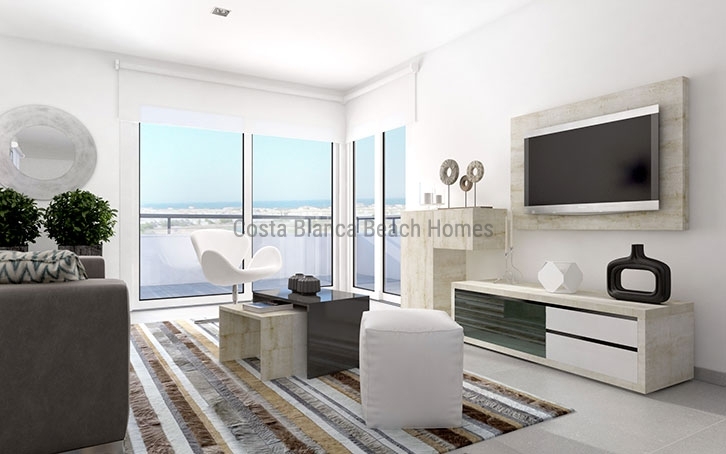 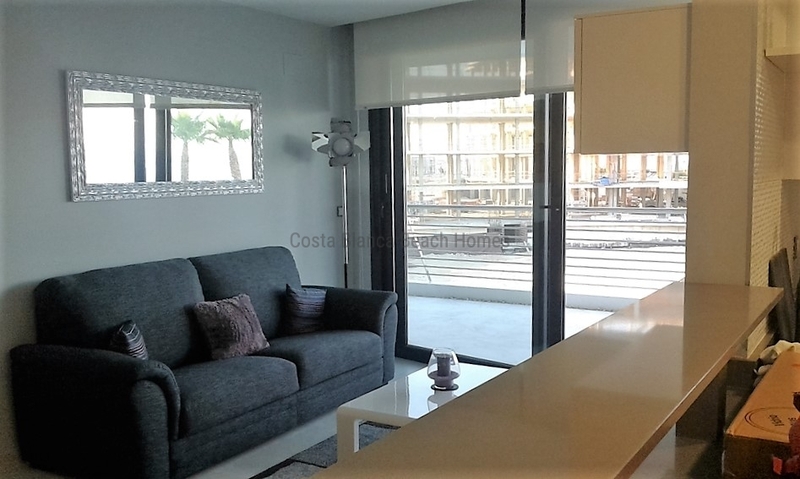 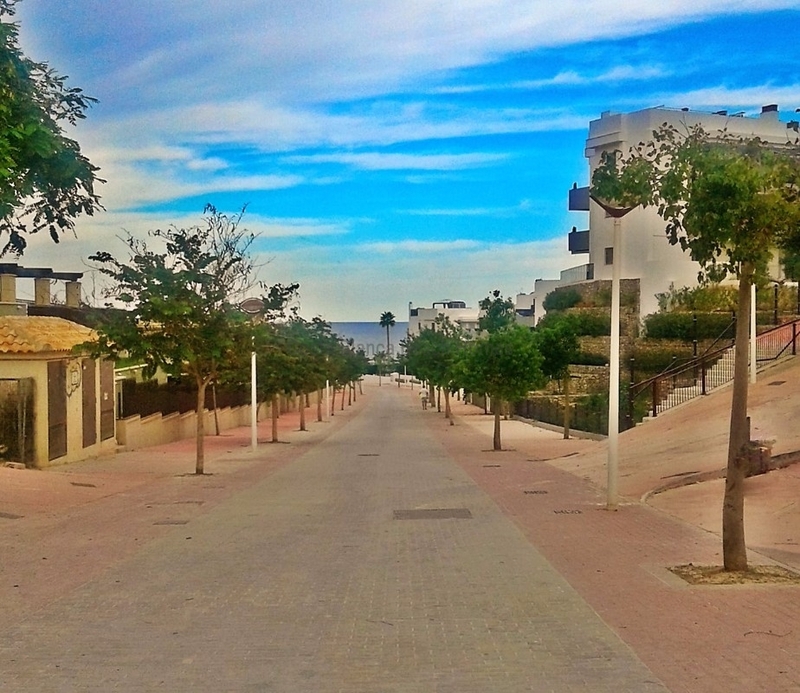 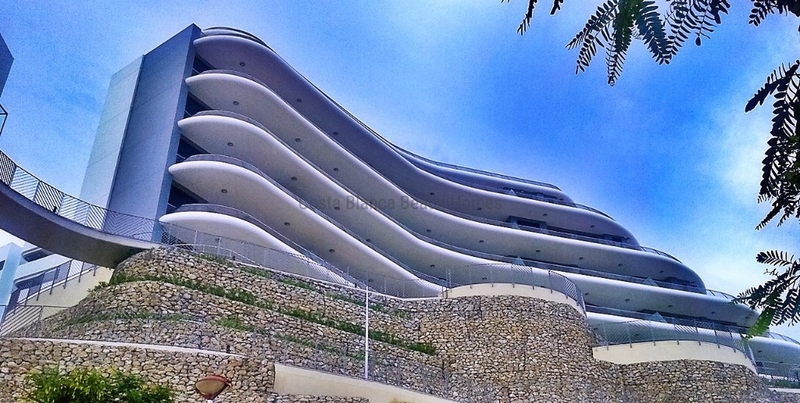 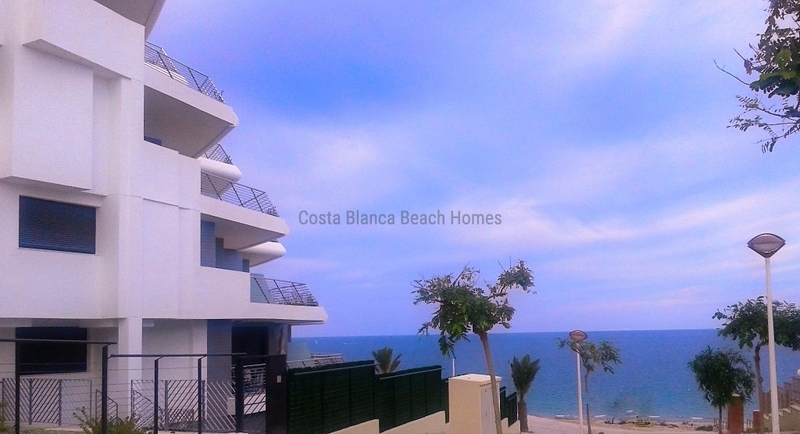 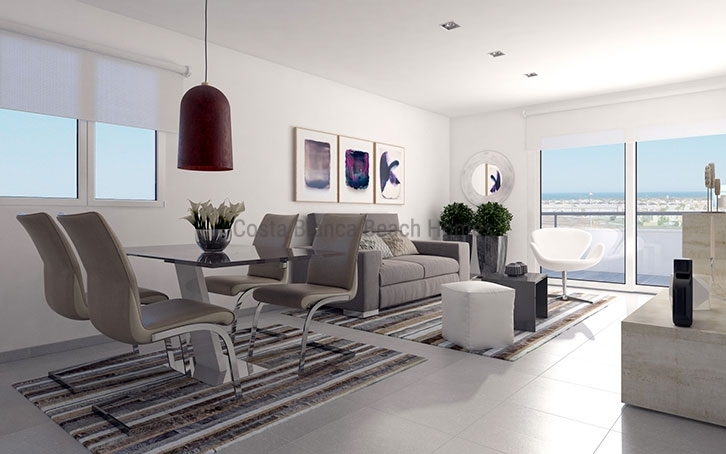 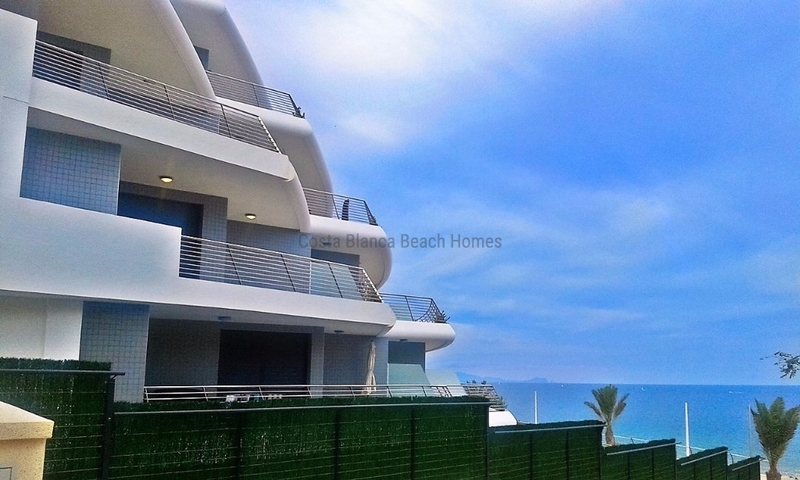 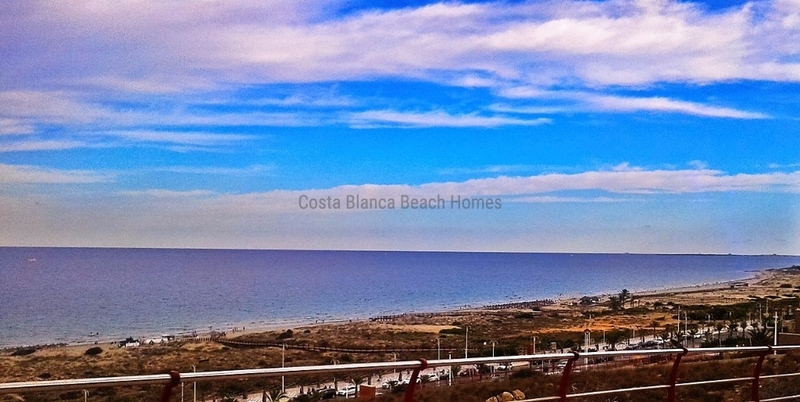 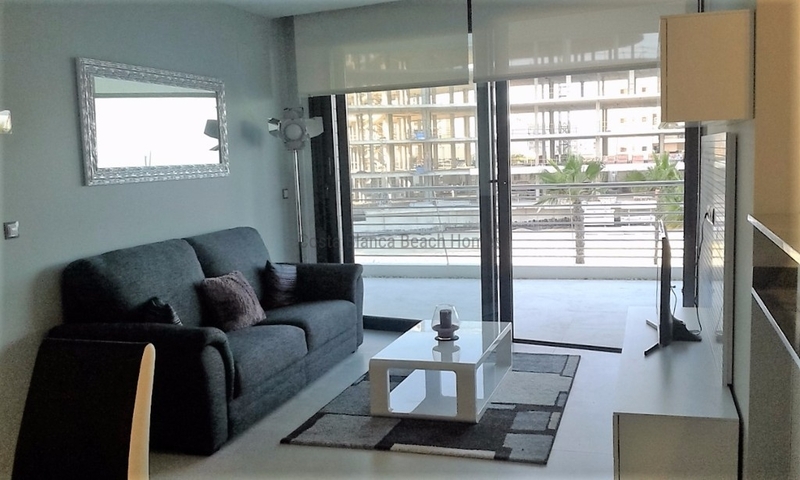 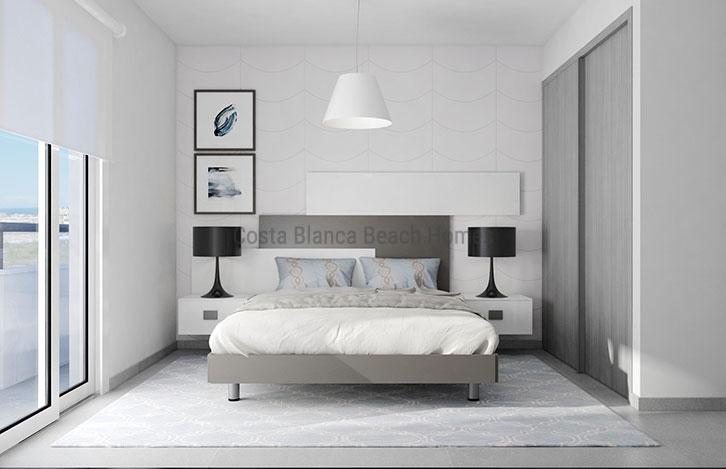 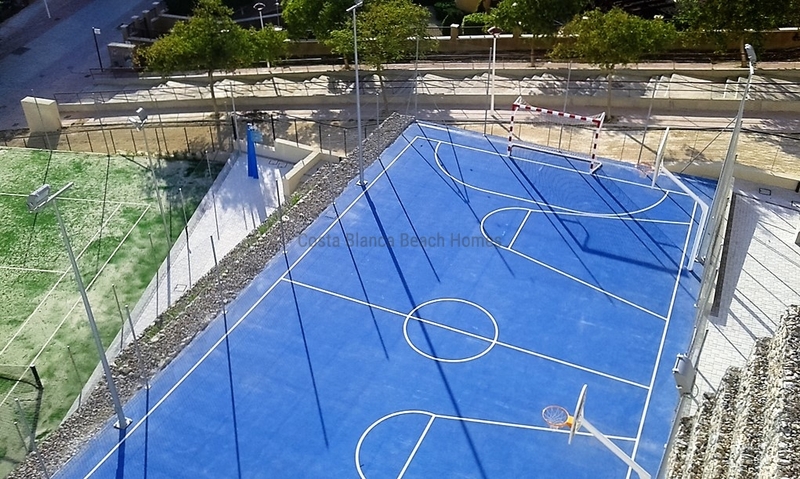 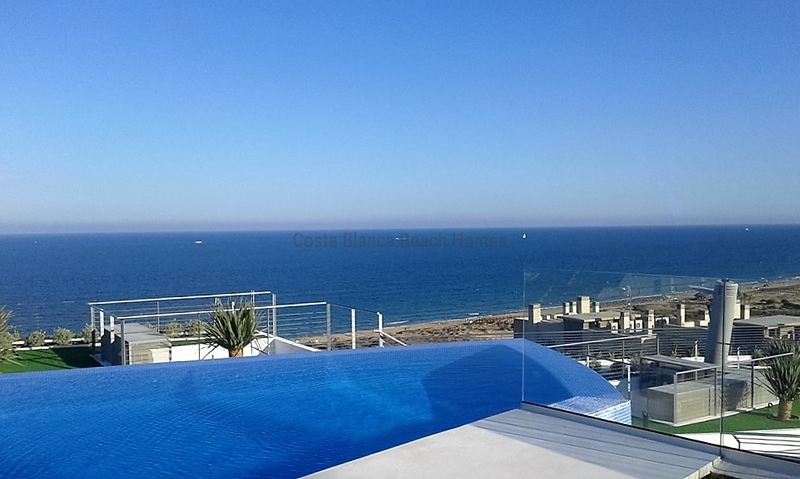 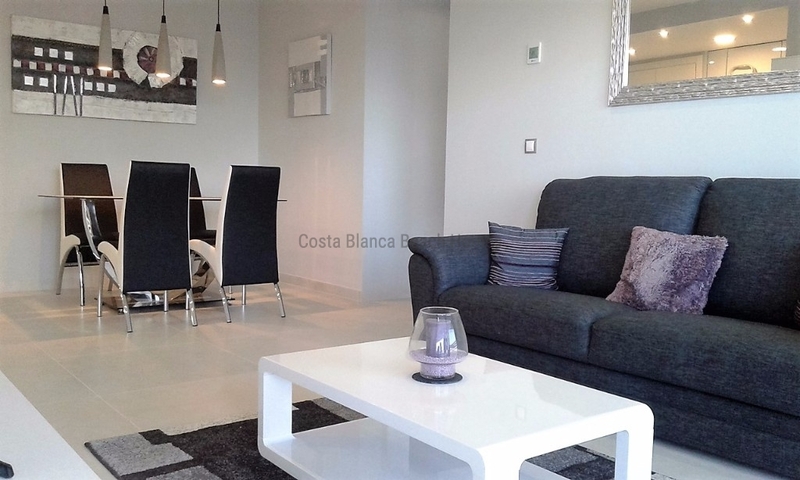 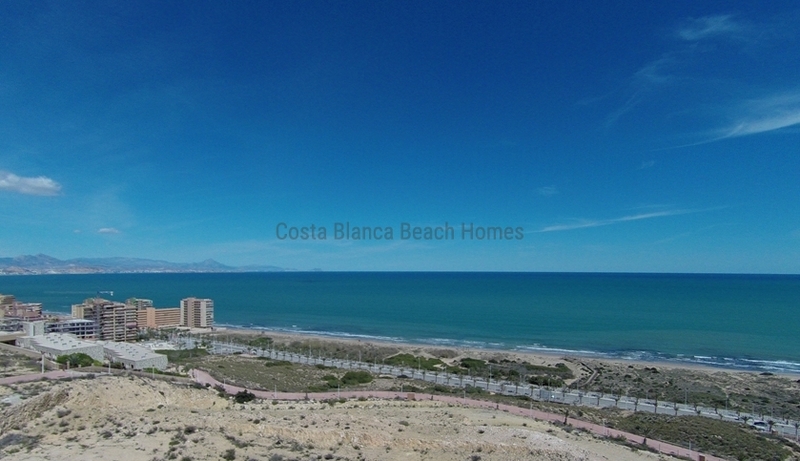 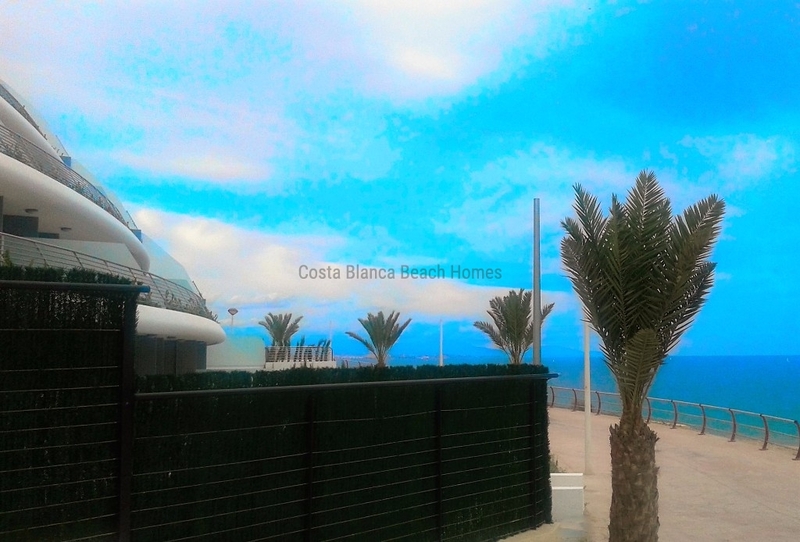 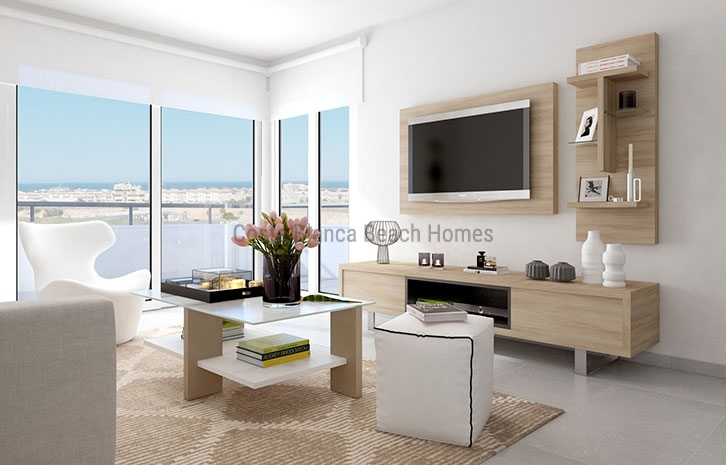 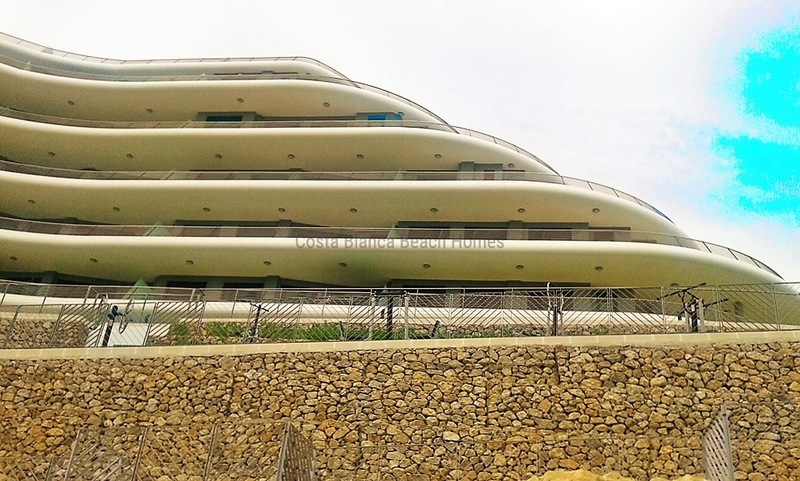 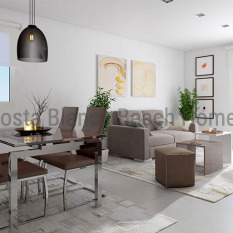 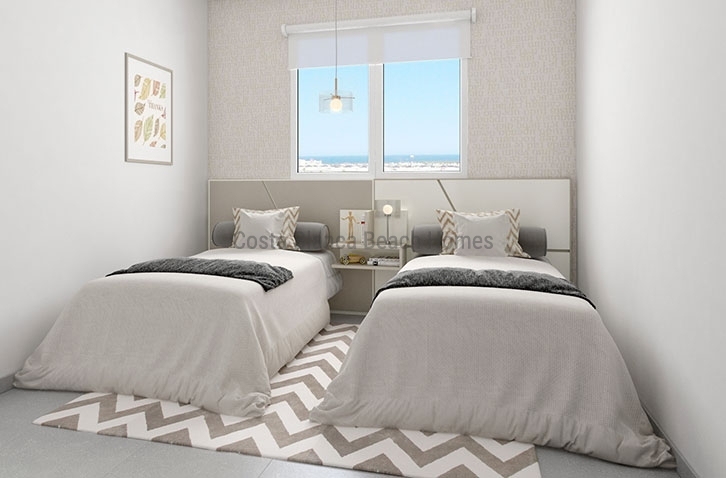 Last apartment , ground floor, with 3 bedrooms with large terrace in the seafront in Alicante area! 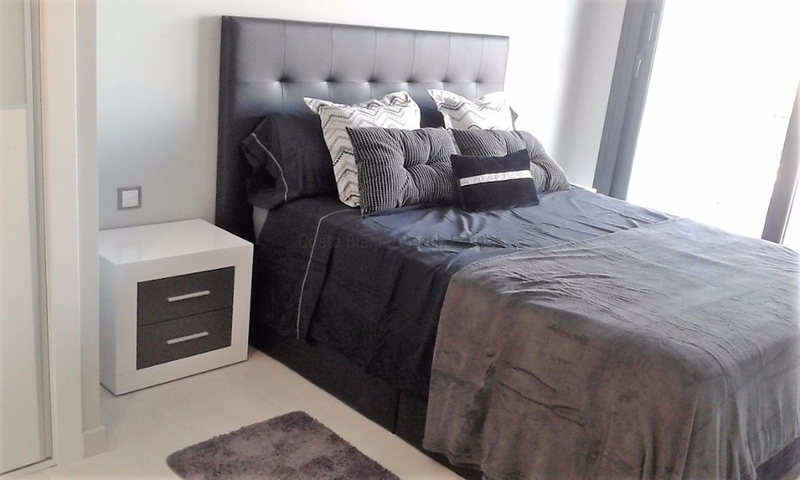 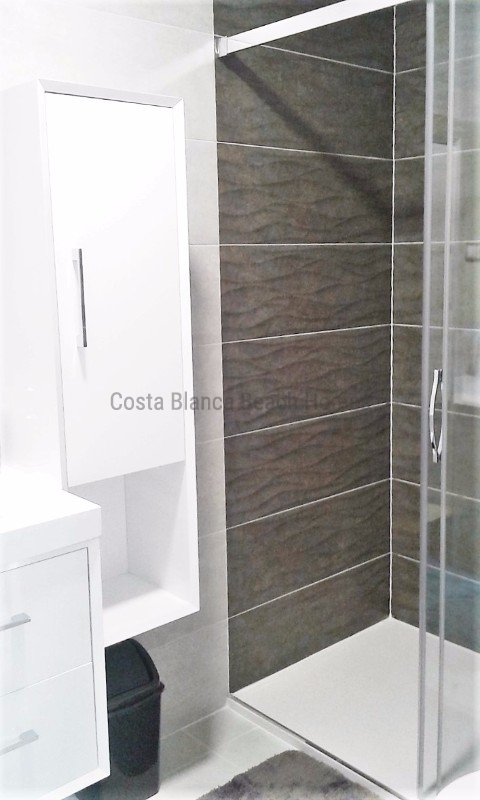 Excellent quality including air conditioning cold and heat through conducts and underfloor heating in the bathrooms. 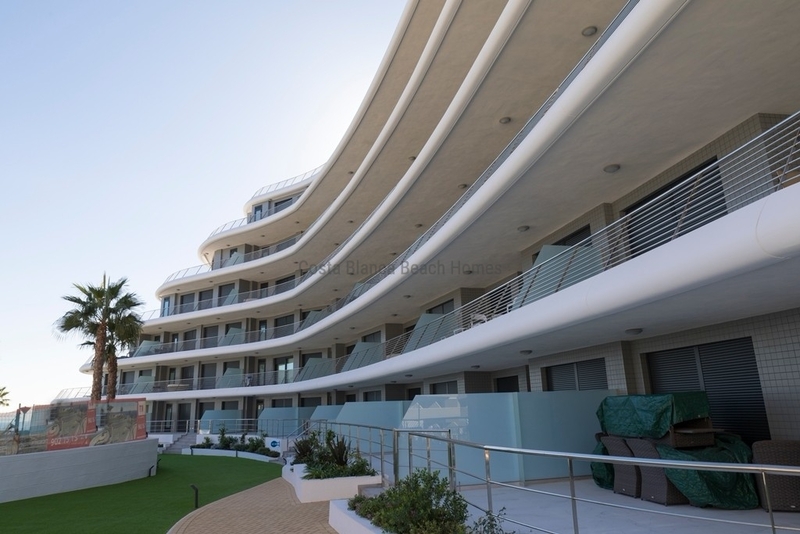 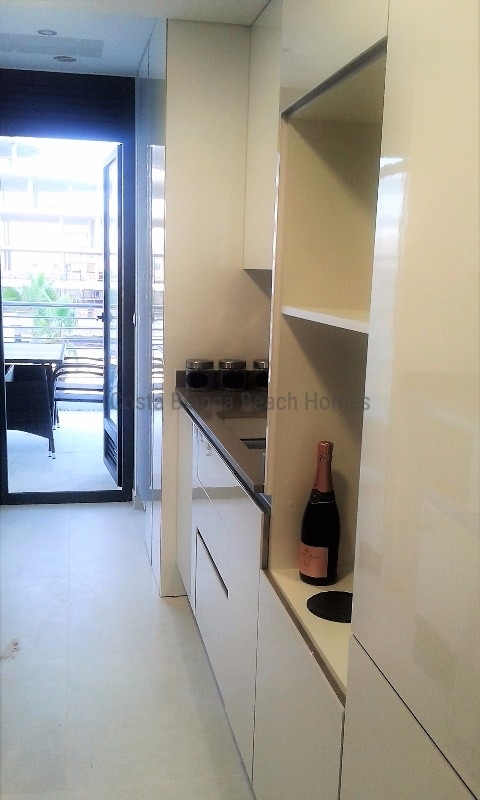 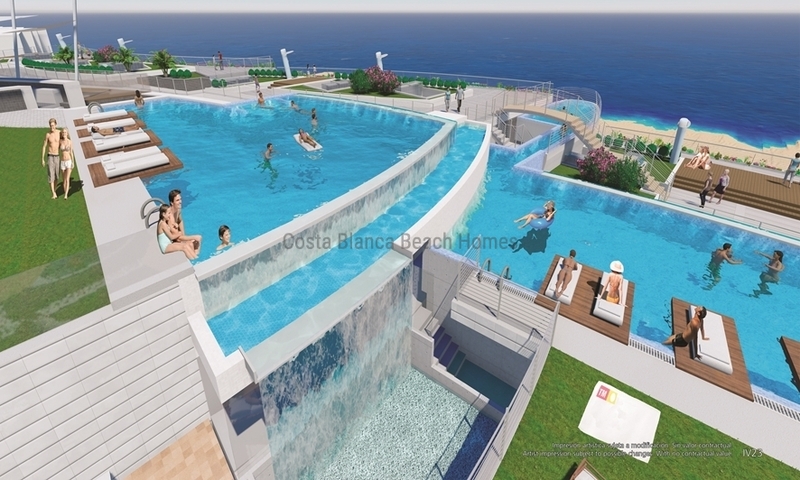 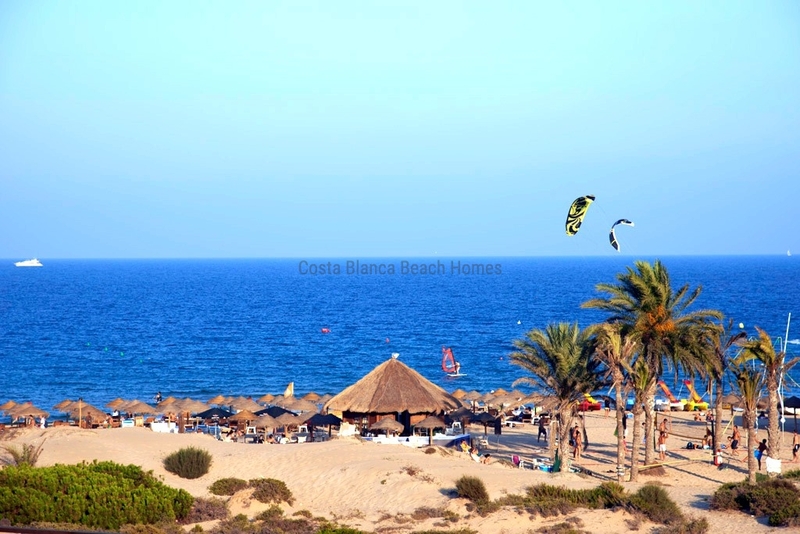 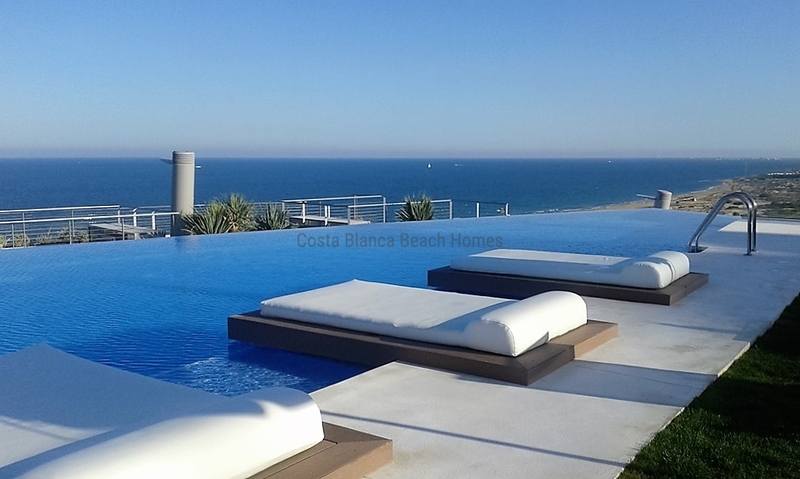 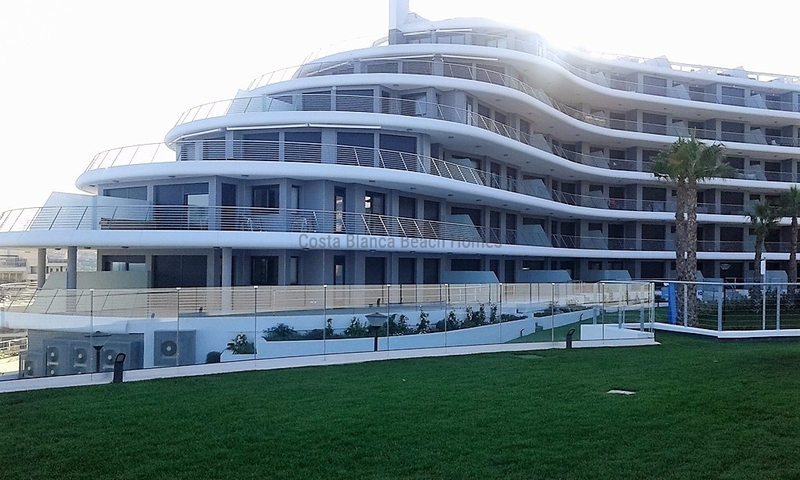 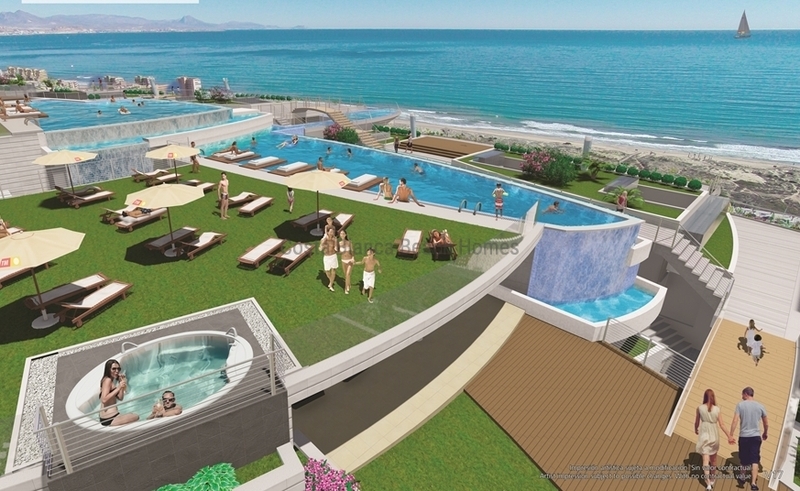 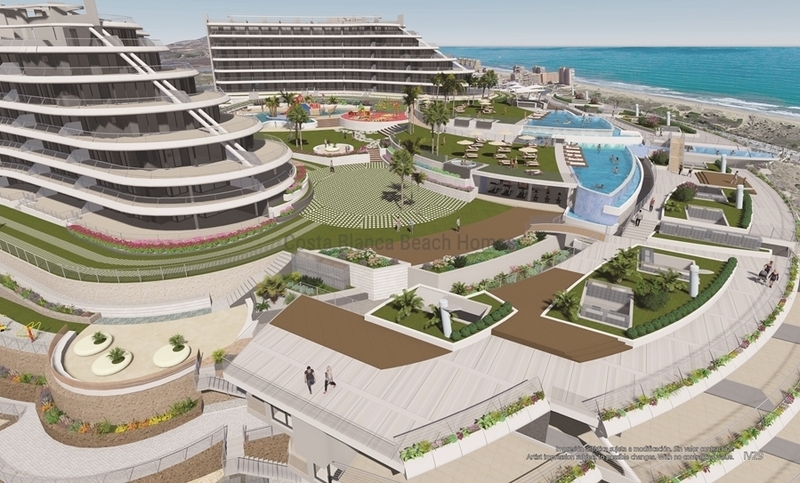 All homes have included a parking space and also a storeroom, situated in aunique residential complex on the Costa Blanca, by its design and its 4 pools, one being heated and 2 jacuzzis. 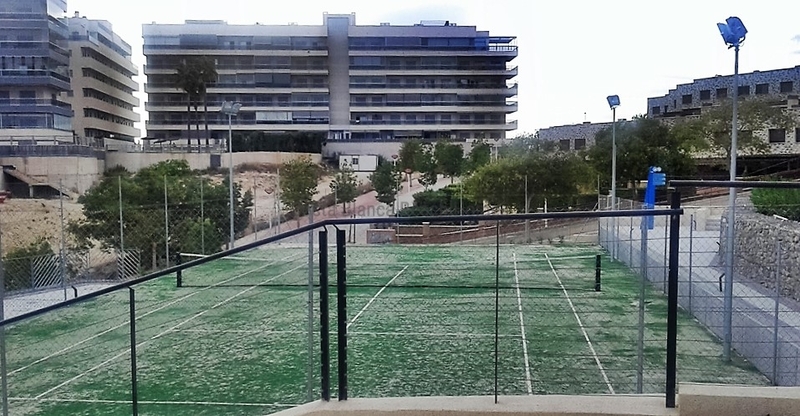 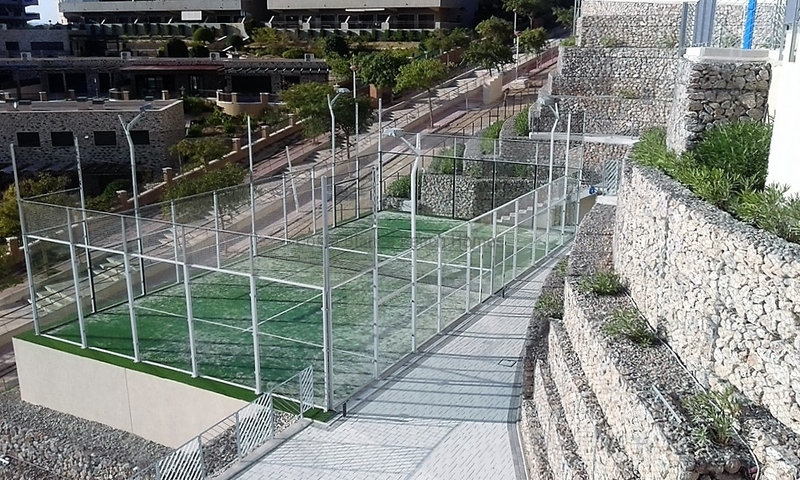 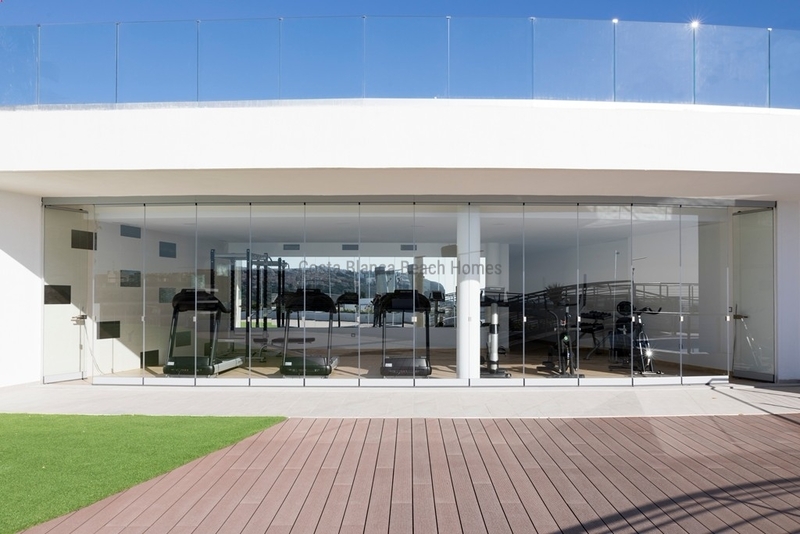 It has a gym, 2 areas of outdoor sports with biomechanics equipment, tennis court, paddle tennis and other multi sports. 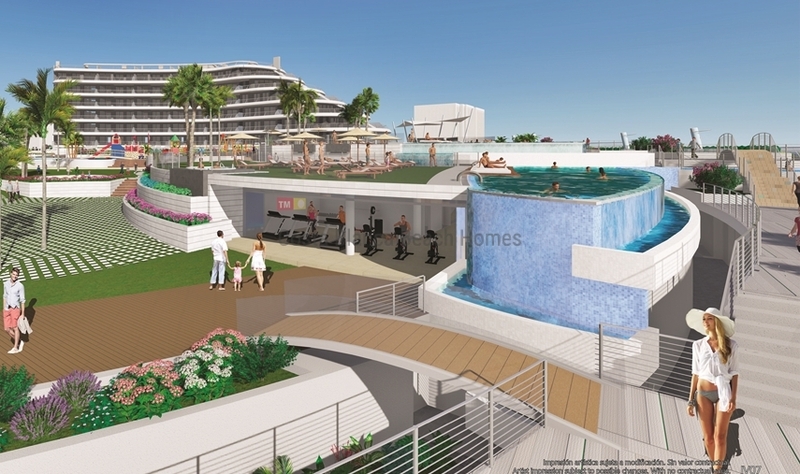 Children will have a playground area in and out of the water. 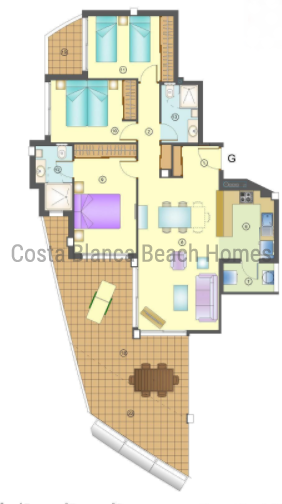 Facing a 3 kms beach of fine sand and wide promenade.